The Spartan Battery box 12V/6V was designed to be the ideally suited augmentation for the camera of almost any photographer. An efficient unit for cameras can significantly increase your shoots, and due to the Spartan Battery box there has never been an even better time to get a hold of one of these amazing upgrades. 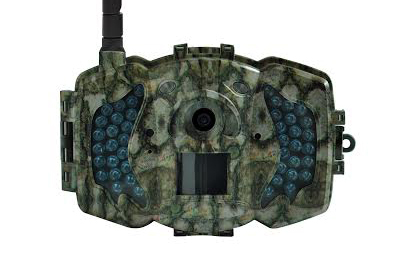 These Digital Camera Accessories from Spartan are prepared with the rugged and dependable materials you anticipate to see come out out of this amazing manufacturer. Spartan has been preparing high end camera gear for a long time, and the Spartan Battery box is the evidence of their devotion and resolve for providing the current digital photographer with items that will enhance the quality their shoots. For a fantastic way to make sure you are dealing with some of the best devices the digital camera field is offering, pick the Spartan Battery box. 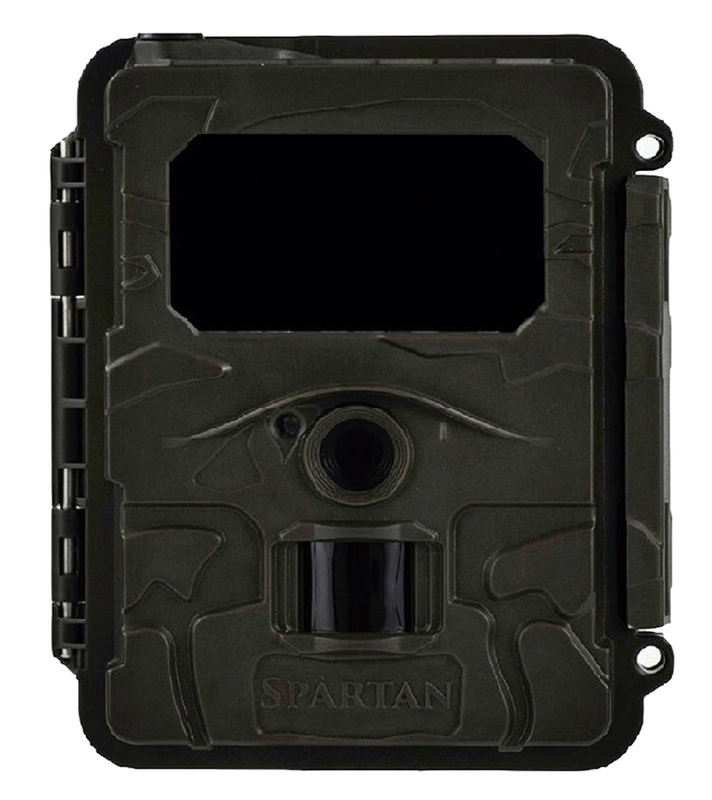 The displayed shipping price is for '1' Spartan Trail Camera Waterproof Battery Box (12V/6V). To find the shipping cost for all your items, please view your cart.